Home/Content Development, Online Marketing/What is Content Marketing? What is content marketing? What is it good for? Is there more to it than just writing a blog post and telling people about it? Last week, we started a “What is it in online marketing” series, with “What is Organic SEO?” Today, we’ll cover a few areas about content marketing, starting with that all-important question: What is it? If that’s all you were looking for, thanks for coming, and don’t forget to bookmark our site! However, if you need something a bit more comprehensive, stick around. There’s more to come! “Content” makes the Internet go ‘round. When you search for something on Google and click a link, whatever you land on is content. It can be a blog post, video, white paper or words on a web page. It could be a map, an infographic or a downloadable game. It could even be a comment you place on a blog post like this one. Having said that, it’s important to make a division between the marketing aspect of content and the creating aspect of content. Anybody can create content, and billions of people do. It takes absolutely no thought to create content. That’s not to say that thought can’t go in to creating non-business content, but it often doesn’t. Millions of Instagram clicks, Snapchats and Vine videos are proof to that. Content marketing, on the other hand, can be an extremely involved process. I’m going to outline the process here, but probably won’t go in depth to each one. I’ll save those for other posts. Otherwise this blog post might end up being a book. There are many types of content, which I’ll cover later, but for the sake of this outline I’ll use a blog post as the example. Research – The research phase helps you define the topic of your content. What does your intended audience want to read about? How does it relate to your company offerings? What key terms fall under the above topic, and have the highest search volume vs the lowest competition percentage? Brainstorming – Once you have the key terms and topic, how are you going to approach the content? Is it a how-to guide? Is it a rant about the topic? Is it an informational post like this one? Here, the point is to come up with content that you think your audience would find useful, high quality, and worthy of being shared. Content Development – Is there anything else that will make this piece worth sharing? For example, we’ve started creating images with key points on them for easy call out and remembering. Will your post have an infographic or download with? It’s okay if it doesn’t (not all pieces do or should), but this is where you decide how much you’re going to offer in a specific piece. Marketing Channels – There are as many ways to market content as there is to create it. One of the things we do during the content marketing process is to decide which channels we’re going to share our client’s content on. This step is interchangeable with step 3, depending on how your brain works. Content Creation – You’ve pretty much done all the deciding you can do before putting it into practice. Here your writer begins creating any written content for the type of content you previously decided on. It’s important that your writer is familiar with copywriting for SEO, and doesn’t just try to shove all your terms into the first paragraph. The reader always has to come first! Analytics Tracking – Every piece you create should have a goal in mind, and a way to track if that goal was successful. Even if the goal is that the visitor reads the entire blog post, it’s still a goal. Before you publish, make sure your analytics tracking and goals are set up and in place. Publish and Check – Always, always, always check to make sure your content published correctly. Don’t make the mistake of scheduling something to go out and then not checking for a few days. Even if you’re using a platform that has never had problems, it could have problems today. Implement Content Marketing Campaign – It’s time to send your content out across whatever marketing channels you decided on, whether it’s sharing it to social only, or using a content repurposing method. Track and Tweak – Finally, check back in occasionally to see how your content is performing. Sometimes making small tweaks to the content as you watch it perform can help the final outcome do better. Rinse and Repeat – This is pretty self-explanatory. Online or off, marketing is a never-ending process. Content marketing is no different. Once your marketing campaign is off and all you’re doing is tracking, it’s time to start again! As I said before, there are as many marketing channels as there are types of content marketing. Convince and Convert has an absolutely awesome list of content types: 105 of them to be exact. It’s worth bookmarking in and of itself. All of the above have proven to provide long-lasting, shareable content. For example, guides tend to be evergreen, with an extended expiration date. I love have high quality, shareable assets as part of our content offerings. If you have people on your marketing team that are good writers, a guide is a worthwhile endeavor. One of the most vital parts of content marketing beyond the content itself is tracking how well the content performed. Why do you do this? To help you make sure you don’t make the same mistakes over and over, and that you do utilize the good things from each piece of content. But how do you know if a piece has done well? With all the things that you could track, what are some key things you should be watching? How many people read, downloaded, watched or listed to your content? This is a critical question to answer. 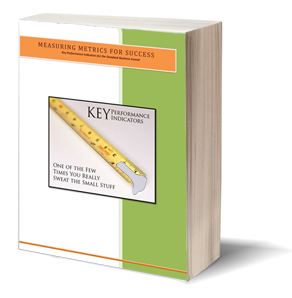 If you don’t know how many people saw it, none of the other metrics will give real information. How often was the content shared with others? This could be LinkedIn shares, Twitter shares, word of mouth; how often is it talked about? How many who read the content became a lead for your company? How often do those leads turn into actual customers or clients? Because the final goal of any content marketing is leads and conversions. 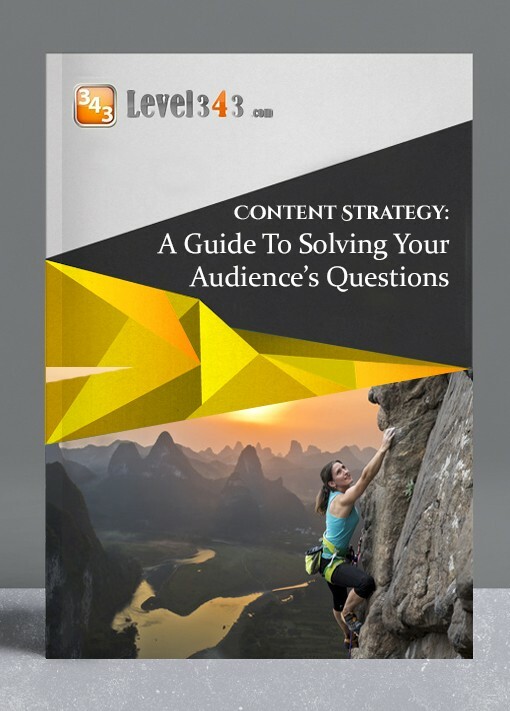 Curata put out a great PDF that lays out various metrics and analytics one might track, depending on where you put your content. It’s also a great resource for content publishers. What is content marketing? I hope you’ve learned enough today that you can answer that question. I also hope that you know now it’s more than just writing a blog and publishing it. Content marketing is an important part of your website presence. It takes thought, deliberation and time to get the results you need to succeed online. Do it right, and you’ll do well. Do it wrong, and somebody else will be taking your spot online. 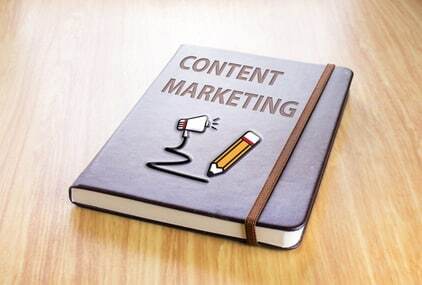 If you need help with your content marketing, contact us. With over 10 years’ experience, we have the know-how to get the job done right.